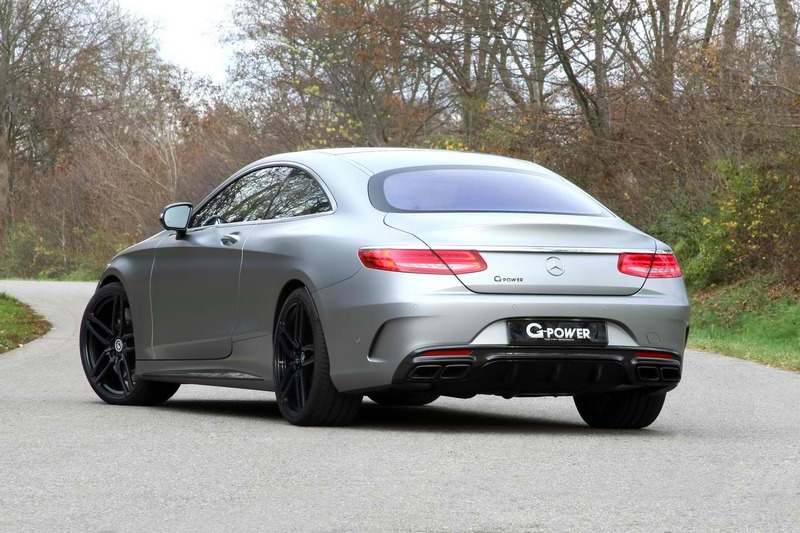 The Mercedes-AMG S63 Coupe with G-Power’s tuning package. 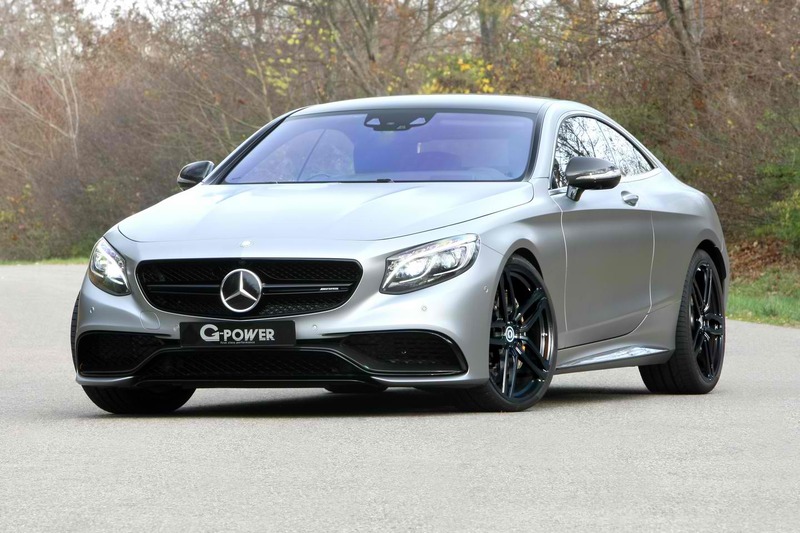 G-Power released its new tuning package for the Mercedes-AMG S63 Coupe. 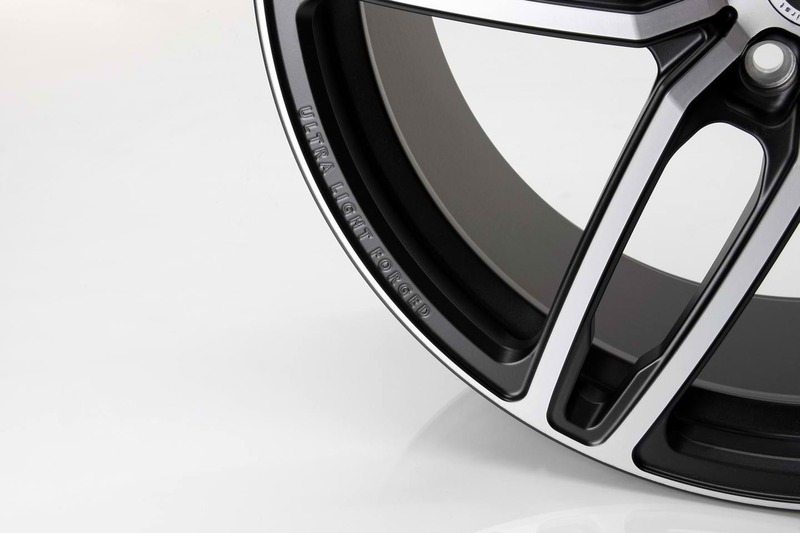 The kit gives the engine of the car a significant boost in power. 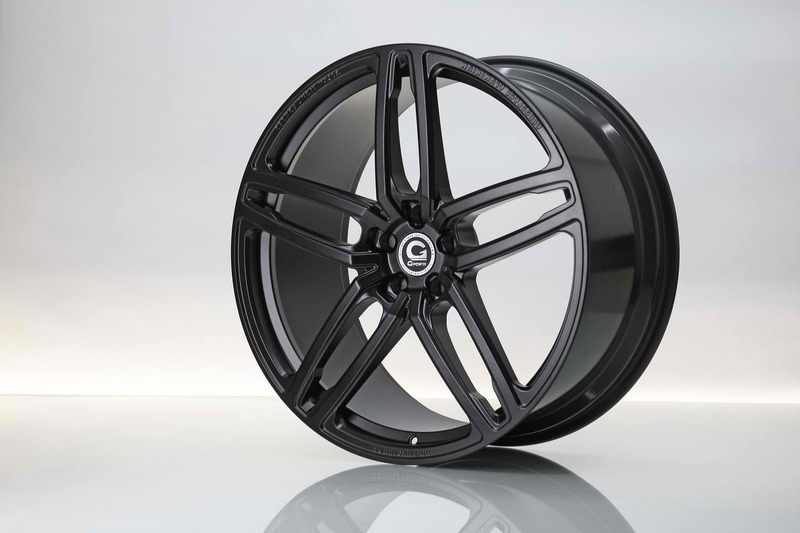 G-Power is known for its works involving BMW cars. 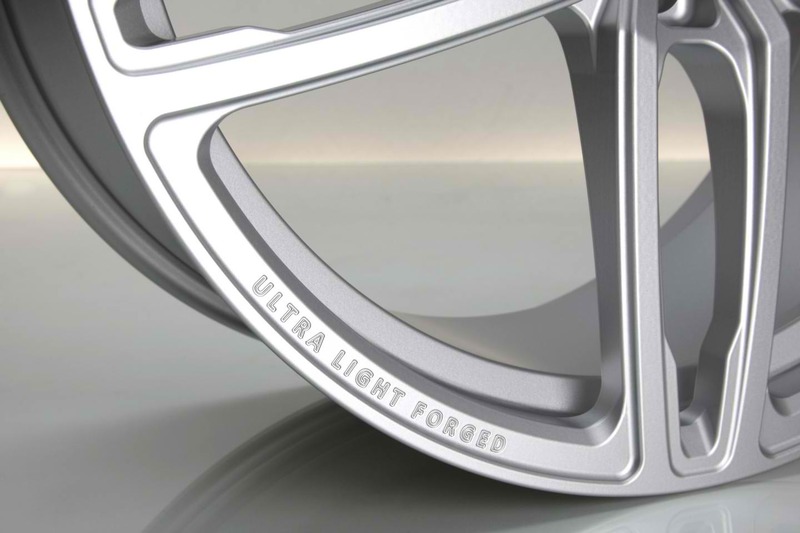 It also offers exterior and interior customization to the said autos. 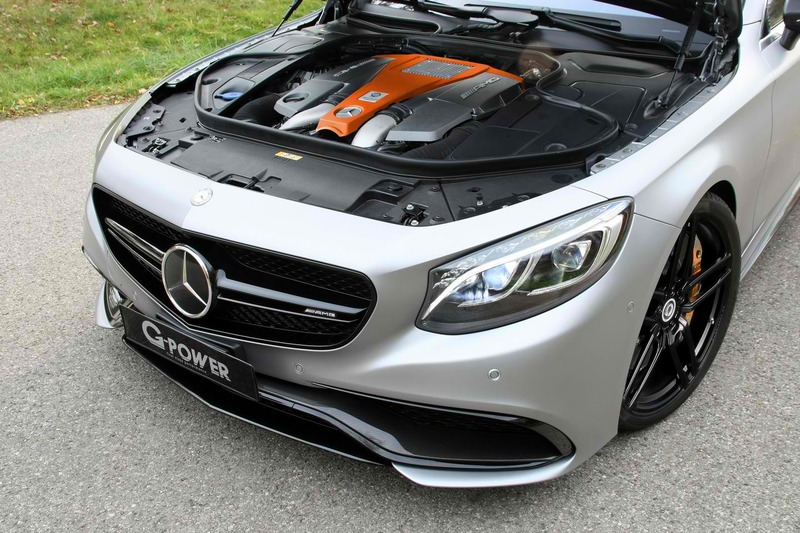 However, for this specific S63 Coupe, the tuner only focuses on the power unit. 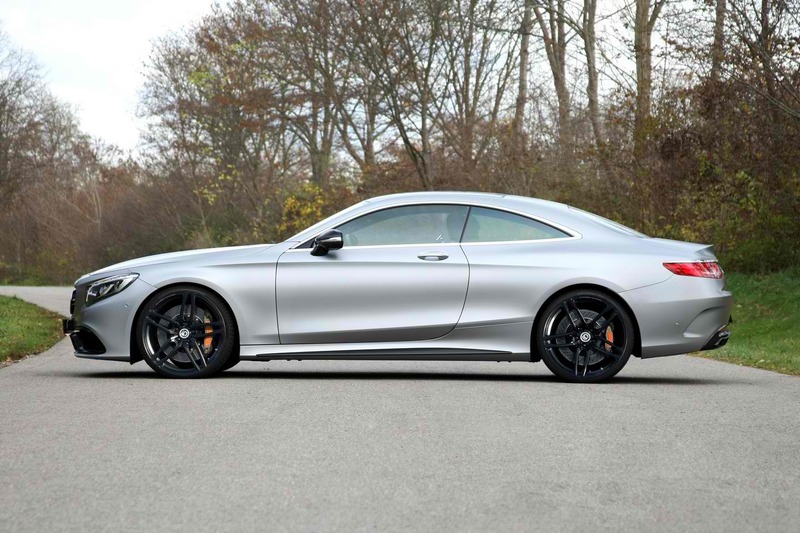 Originally, the 5.5-liter biturbo V8 of the S-Class coupe is capable of producing up to 585 hp and 900 Nm of torque. 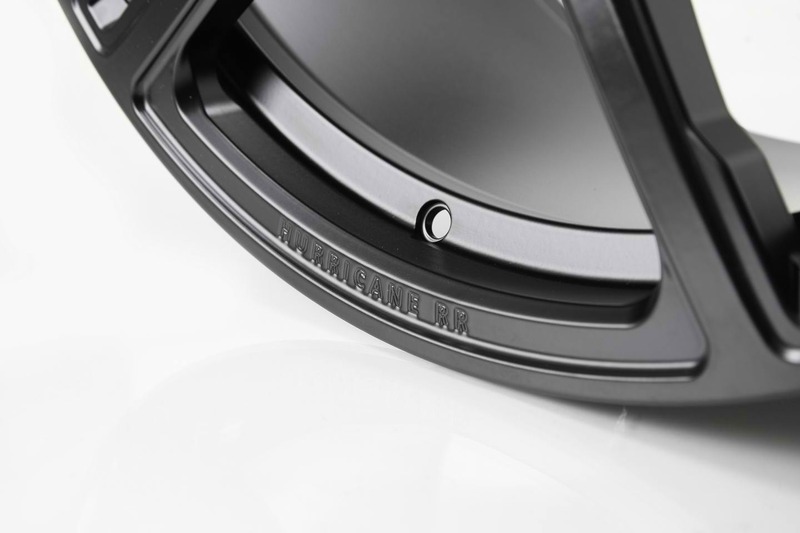 The package offered by the specialist boosts the numbers to 705 hp and 1,000 Nm of torque. 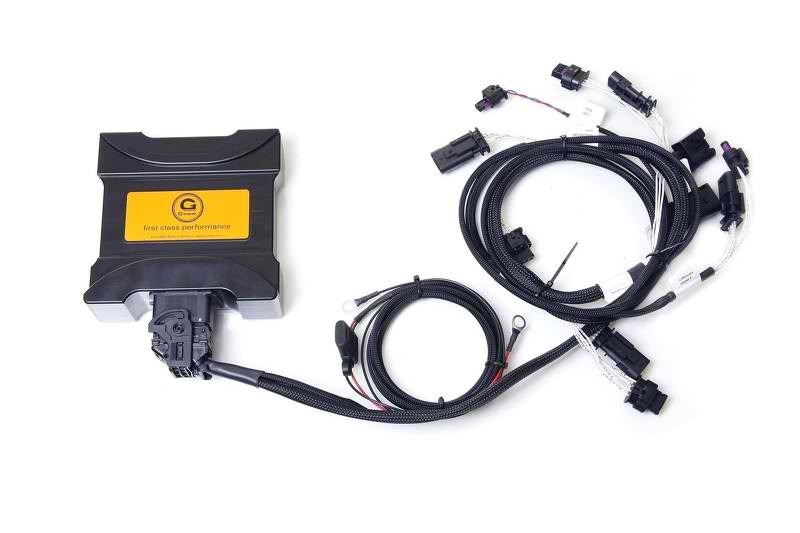 The added power comes from the Bi-Tronik 5 V1 upgrade kit of G-Power, which is merely a plug and play unit. The sprint and top speed of the S63 Coupe are affected by the upgrades too. For the acceleration of the car from zero to 100 km/h, it is now at 3.8 seconds. That’s 0.1 second quicker than what it used to have under its stock configuration. Then removing the speed limiter brings up the maximum speed of the auto to 330 km/h. The tuning kit costs €5,589. 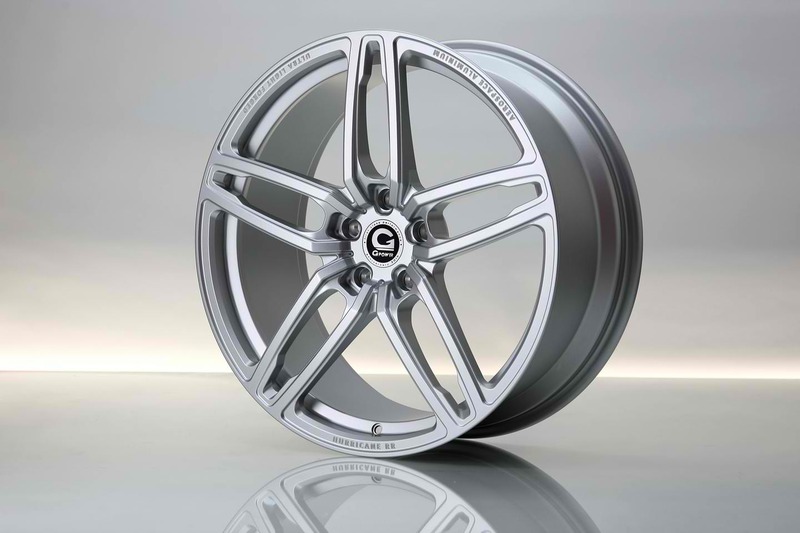 However, for customers who want to personalize their S63 Coupe further, they can get the optional 21-inch forged alloy wheels for €7,373. 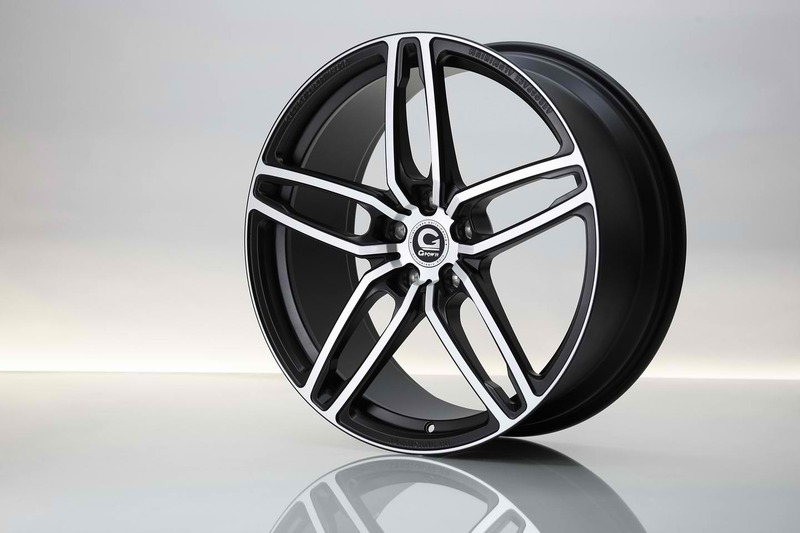 These already come with 265/30 R21 tires for the front and 295/30 R21 for the rear.